A superb end of terrace property enjoying a quiet position in the popular Belvoir Crescent tucked off Longstone Street, within walking distance of local shops, schools and all other amenities as well as enjoying convenient commutes to surrounding towns and cities. Recently refurbished by the current owners this attractive property enjoys a good internal layout with open aspect to the front and is ideal for first time buyers, young families, investors and those seeking a home within walking distance of the city centre. Accommodation briefly comprises; Entrance Hall, Lounge, Kitchen open plan to Dining/Living Area, staircase to 3 Spacious Bedrooms and Bathroom. Outside; Enclosed yard area to rear, oil tank, vehicular right of way and enclosed lawn beyond. Front lawn with stoned beds, paved path and pedestrian gate overlooking green area to front. ENTRANCE HALL White PVC front door with double glazed insets. Attractive wood flooring. Double panel radiator. LOUNGE Bay window. Wood flooring. 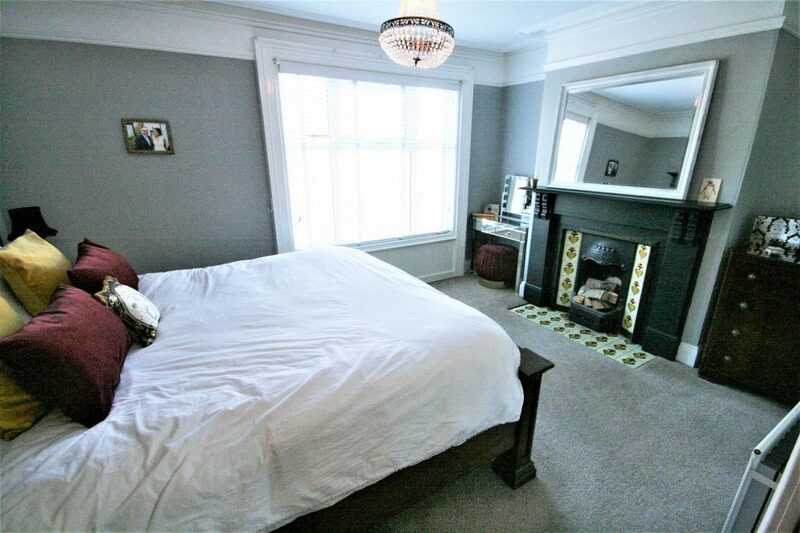 Space for wood burning stove. Tiled hearth. Double panel radiator. 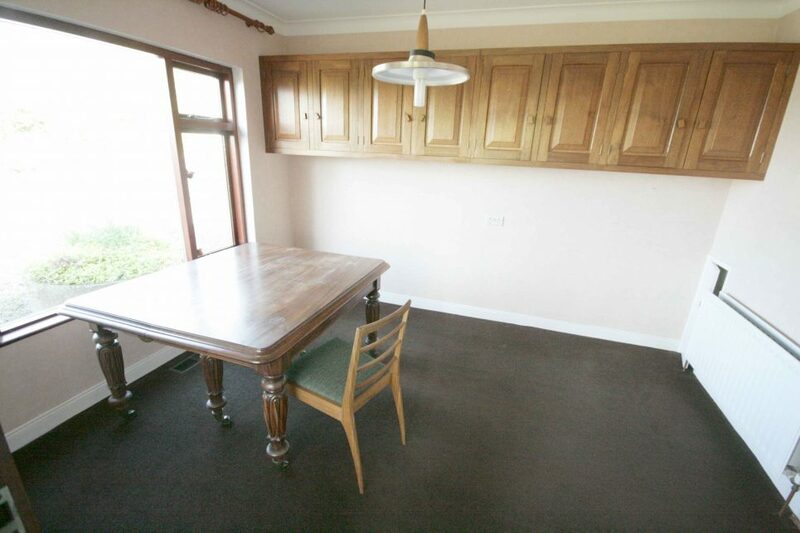 KITCHEN/DINING AREA High and low level fitted units. Stainless steel sink unit with mixer tap and drainer. Built-in double oven. 4-ring ceramic hob unit. Plumbed for automatic washing machine. Space for refrigerator/freezer. Part tiled walls. Wood flooring. BEDROOM (3) Single panel radiator. 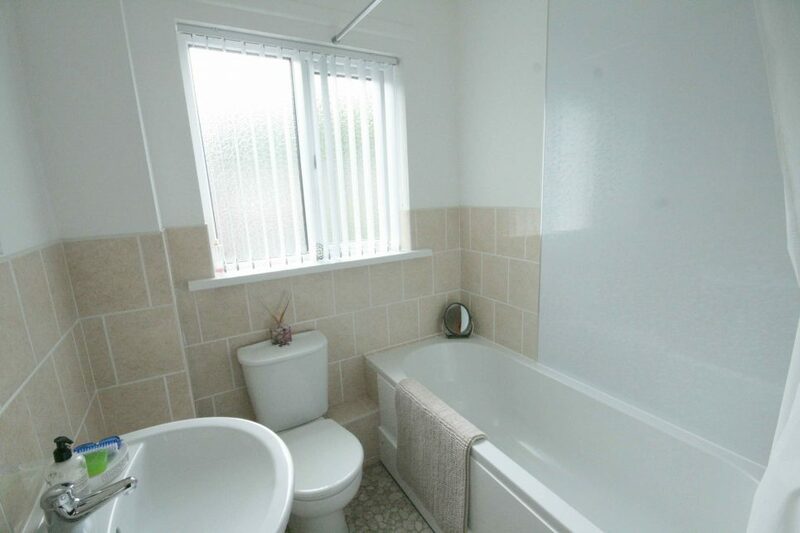 BATHROOM White suite comprising low flush WC, pedestal wash hand basin with mixer tap, panelled bath with mixer tap, 'Mira go' electric shower unit and swinging screen door. PVC ceiling. PVC walls. Tiled floor. Single panel radiator. Extractor fan. Enclosed concrete yard area to rear. Vehicular right-of-way. Rear lawn bordered by fencing. Oil tank. Water tap. Well maintained front lawn with stoned beds and paved path bordered by mature hedge.